Could I love Jane Austen even more? My intention was to blog after the first week of being at Oxford, but as is the way with summer programs, my time was filled during the first week (wonderfully filled!). One of my (admittedly many) favourite parts of the English Literature Summer School at Oxford University is the morning lecture on a selected topic over the course of English Literature. While there have been some that have spoken more to my specific interests, all of the lecturers have been engaging and knowledgeable, drawing me into their area of interest whether or not it is one of mine (I left the lecture on Coleridge wanting to dive into his works!). Two specific highlights, however, have been Middle English: A 14th Century Flashpoint by Dr. Roger Dalrymple and today’s Jane Austen by Dr. Sadie Byrne. Dr. Dalrymple’s lecture on the Middle Ages examined how different historical events of the period interacted with the texts of Chaucer and the Gawain poet. He presented the historical contexts with such texts as The Pardoner’s Tale and discussed the ways in which the Pardoner and the other pilgrims do not conform, and even subvert, the discourse of the time. I wish I had my copy of Paul Strohm’s Chaucer’s Tale: 1386 and the Road to Canterbury with me so that I could follow up on the lecture more quickly, but alas, it will have to wait until I return from this pilgrimage. Many of my students know that Jane Austen is one of my favourite writers and Pride and Prejudice one of my favourite books. I love the book for its charm and wit; its sharp observations on a society that has many, many rules, especially where social ettiquette is involved. As a freshman in college eager to break many rules, Miss Elizabeth Bennet’s sharp critique of her own society felt was like finding a friend who shared a similar outlook. The romance between her and Darcy was also seductive at that age, but it would be on many subsequent reads where the appreciation for Austen’s writing voice and style would emerge for me. 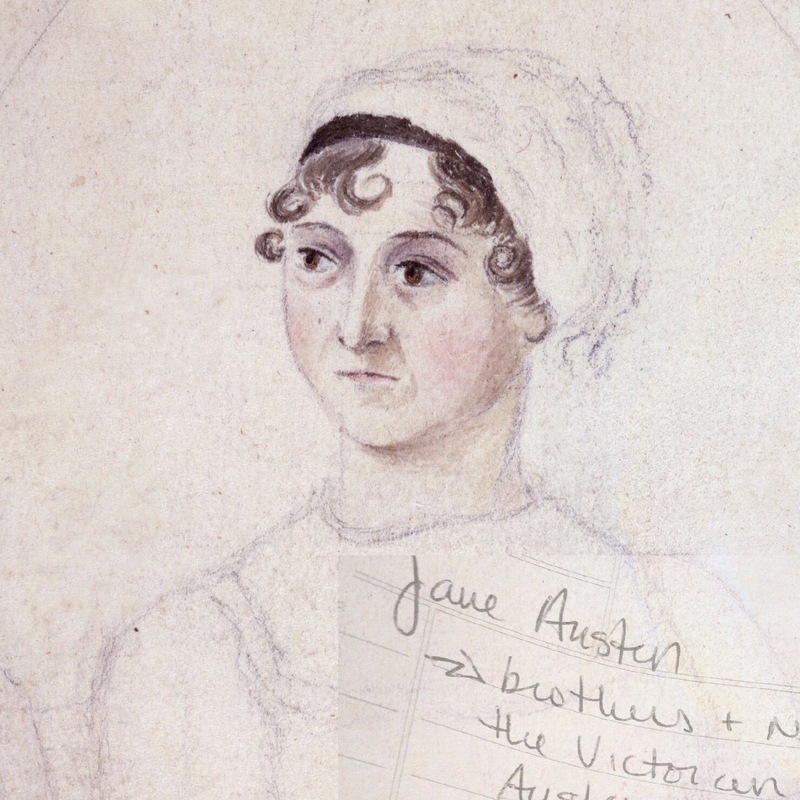 Dr. Byrne’s lecture was able to further articulate why Austen’s style is engaging and delightful; it stems not only from the clever narrative voice which is sometimes parodic and other times satirical, but it also arises from Austen’s command over her characters and who they are down to each character’s distinctive dialogue. Mr. Collins’s overly indulgent, condescending voice is perfectly encapsulated in his dialogue, as is the ironic speech of Mr. Bennet. 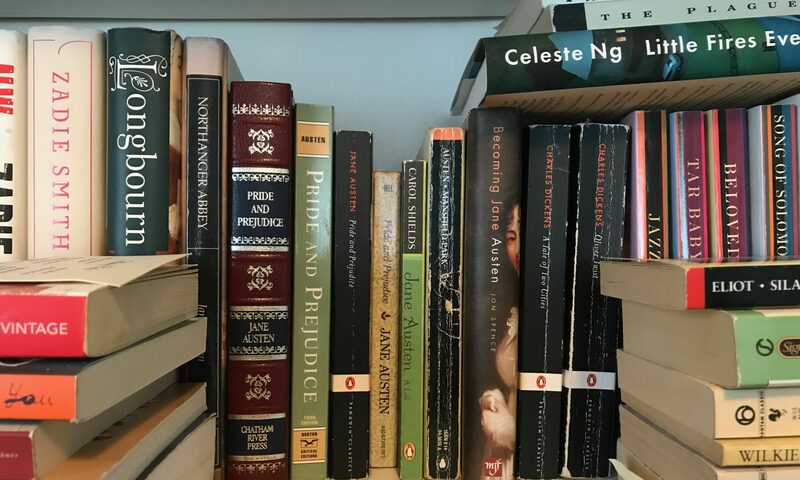 While these are just some of the reasons I return to this book and Jane Austen again and again, my students sometimes have difficulty in appreciating what is at stake for an unmarried woman during the Regency era when reading Pride and Prejudice. Why is it of such importance that a woman be married, especially one without a fortune and whose father’s estate is entailed away? Dr. Byrne asked what such a woman’s options were should she not marry. Where would she go? How would she live? There are not many options. She could descend in rank and work as a servant, where women were often the prey of the husband/master of the house. She could go live with a relation, if that was an option, burdening them with her room and board. A woman could write and become a novelist (difficult and not proper). She could become a mistress to a man of money, but her reputation ruined. There was also the very real possibility that she could end up on the streets in London, Birmingham, Manchester, etc. where the average life expectancy was 18 months. Given these options, Mrs. Bennet becomes more empathetic in her hunt for a husband for her girls and pre occupation with the incomes of Mr. Darcy and Mr. Bingley. Lizzy is not, therefore, a gold digger, but a pragmatist when Darcy becomes a little easier to tolerate after visiting the Pemberley estate. After this lecture, I am excited to rethink, reshape my unit on Pride and Prejudice, where we look more closely at Austen’s narrative voice and free and indirect discourse. This will have too will be in August though!